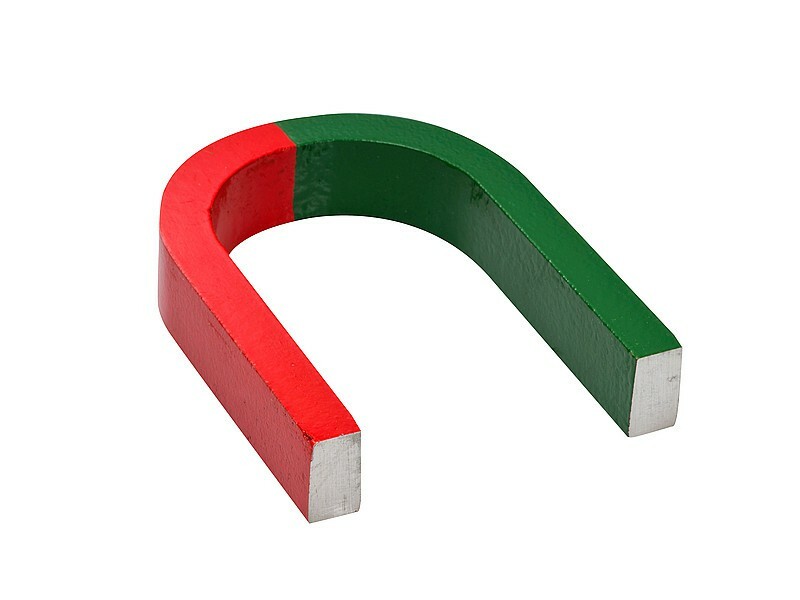 The ever-popular iconic horseshoe magnet has been used for decades in the classroom and science lab to teach children about physics. 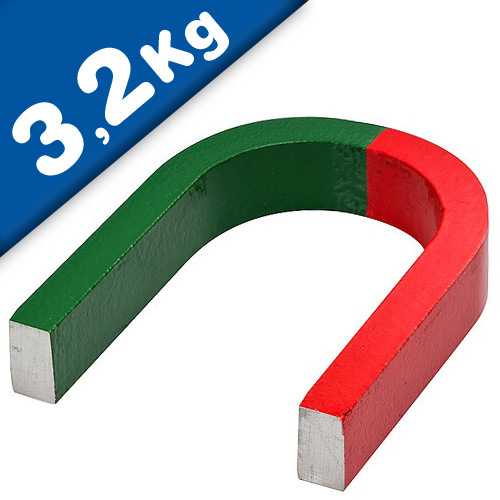 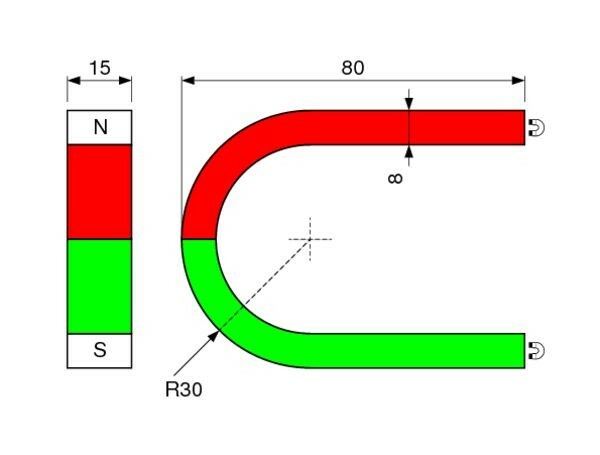 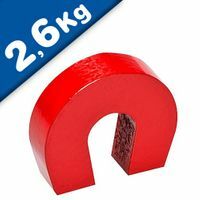 This horseshoe magnet is small enough to fit in your pocket but will still lift an impressive weight. 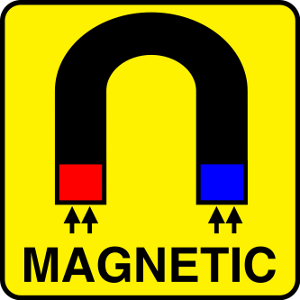 Each magnet is protected by a red and silver epoxy paint coating.